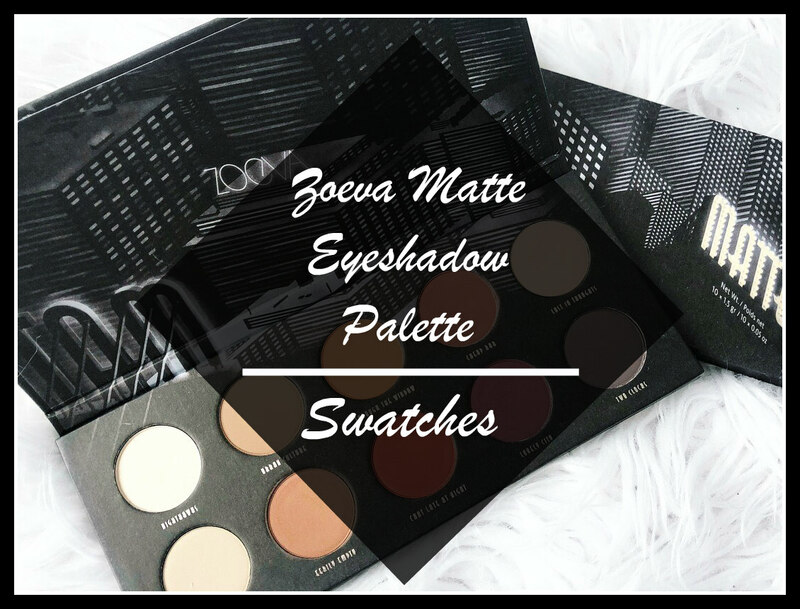 This Zoeva Matte Eyeshadow Palette is definitely one of my new favourite palettes! It’s so pigmented and applies so easy and smooth, not to mention the shades are gorgeous and suitable for both day and nighttime makeup looks. I love that they incorporate such a gorgeous mix of light and natural shades along with some deeper shades. The package states that this eyeshadow has superior pigmentation, is easy to blend and has vitamin e in it. I can’t wait to try out some makeup looks using this palette especially since I’ve been absolutely loving orange toned eyeshadow looks. I really want to try out more palettes so if there is any you’d recommend let me know in the comments! Check out my Instagram page for more posts! Alright, these shades are amazing. Perfect palette definitely. All the colors in this are gorgeous and they look very smooth! My name is Alexandra. I am Singaporean, Swiss & Australian, currently living in Melbourne studying Media & Communications with a major in Journalism. I pretty much live off anything beauty, fashion, travel & lifestyle.